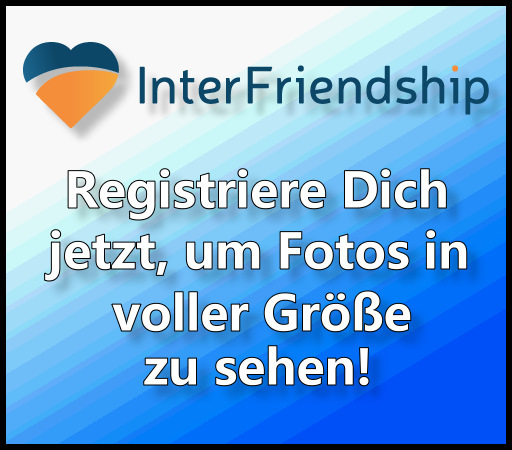 Mit dem passenden VIP-Paket (VIP-Info-Paket) vorab oder beim Abruf der Kontaktdaten zeigen wir Dir hier 13 weitere Bilder! "I am sincere and open, responsive and always ready to help. Cheerful and active, sensitive to other people's emotions and feeling the situation. " I am sincere and open, responsive and always ready to help. Cheerful and active, sensitive to other people's emotions and feeling the situation. Having the ability to make everything complicated simple. With a life vector on a positive. I am looking for an open, honest and faithful man to complement him and be everything for him: a friend, adviser, lover, business partner and just a child who is in his soul. support both in serious matters and in cheerful madness." "He deliberately approaches the relationship, serious and fair, kind, romantic, caring and discreet. Wise, honest and feeling. Purposeful and charismatic, open to the new and knows what he wants. Du möchtest mehr über Alena aus Kiev erfahren?